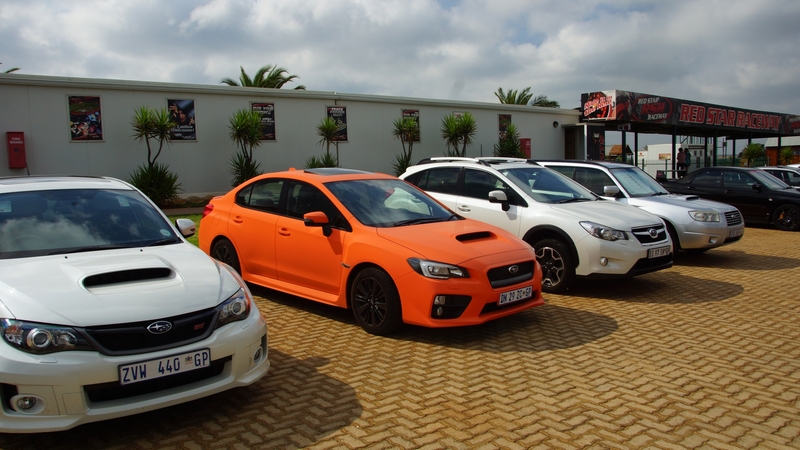 All work and no play makes Jack a dull boy, and the Subaru boys were out in force to play with their toys at ScoobyFest, the annual ‘Scooby Do’ which brings fans of the brand together from far and wide. 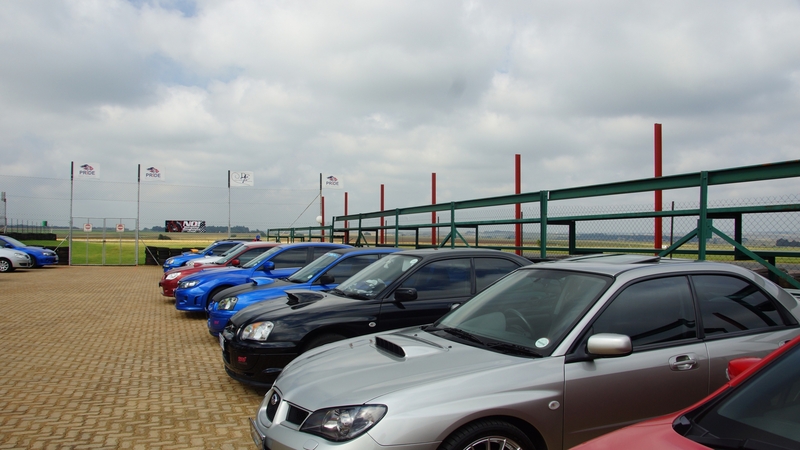 It was a truly “far and wide” affair this year too, with Subaru owners Gert Brits and Anton Godfrey driving all the way from Namibia in their 2002 WRX STIs to be part of the festivities at Red Star Raceway near Delmas on March 21 – the first time the event has been held at the pristine motorsport complex. 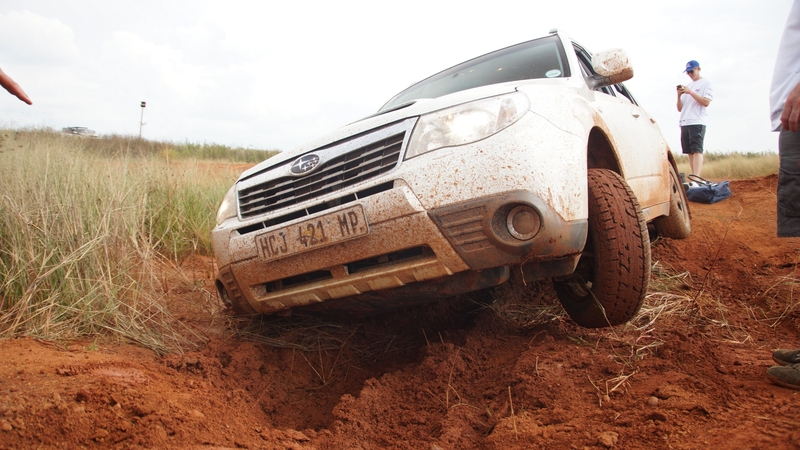 Making a less daunting trek was a strong contingent from Nelspruit Subaru, who arrived with no less than eight vehicles. 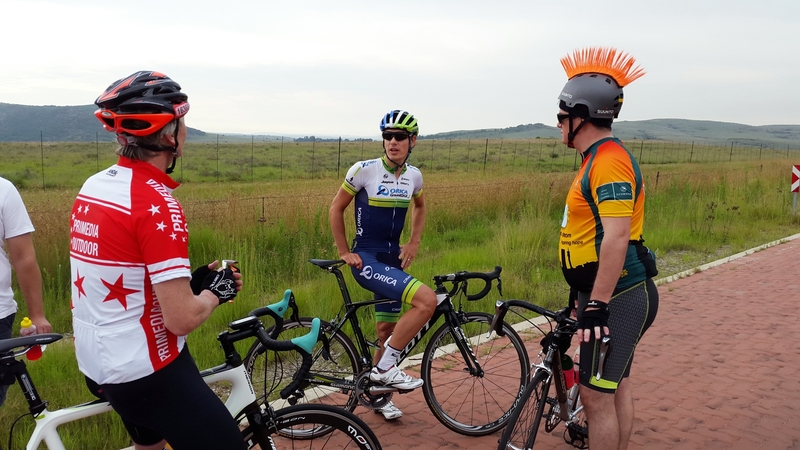 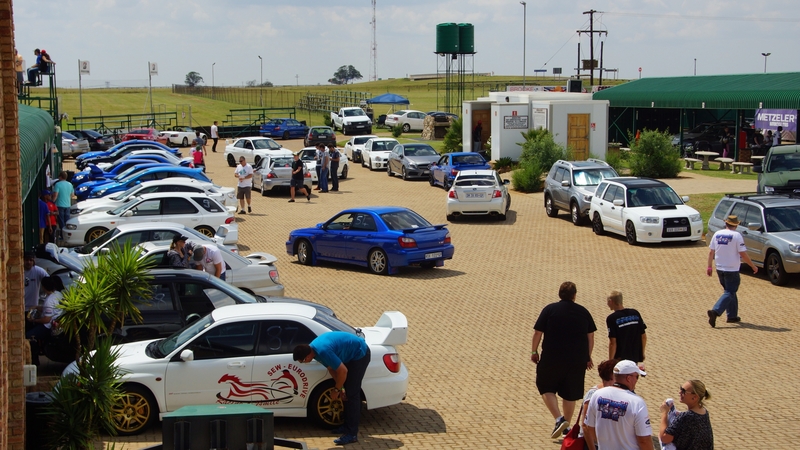 Another highlight was a 56-Subaru convoy, which left Subaru Johannesburg at the crack of dawn on Saturday morning and snaked out to the East Rand. 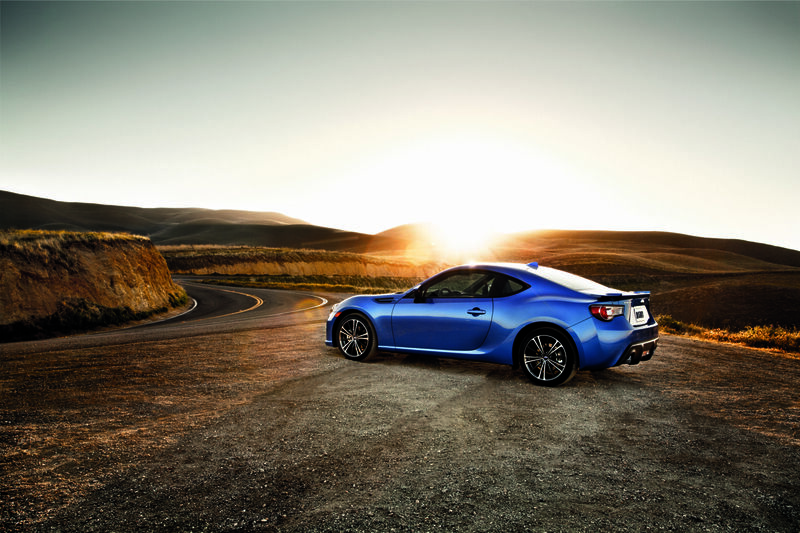 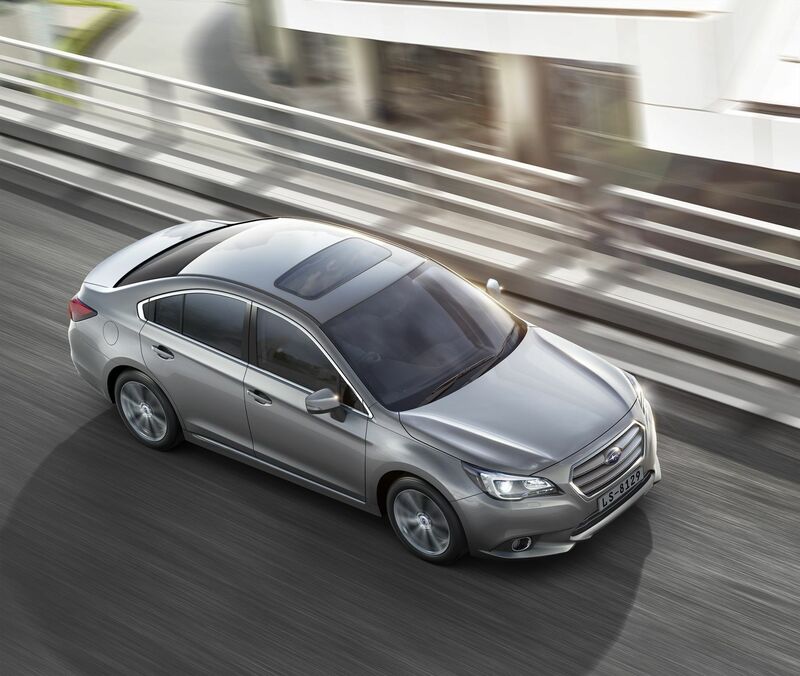 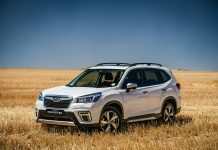 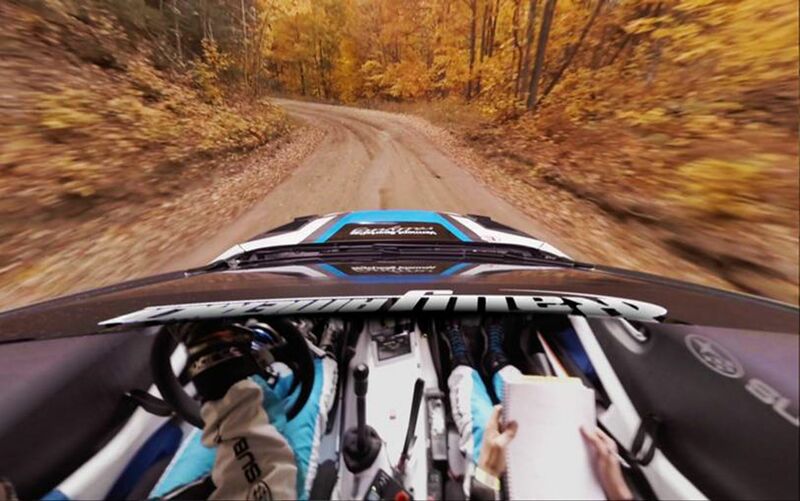 But the fact that it happened at a race track shouldn’t create the wrong impression, or deter owners of Outbacks, Foresters and XVs from attending future events, and there was plenty for those with Subaru SUVs and crossovers to do. 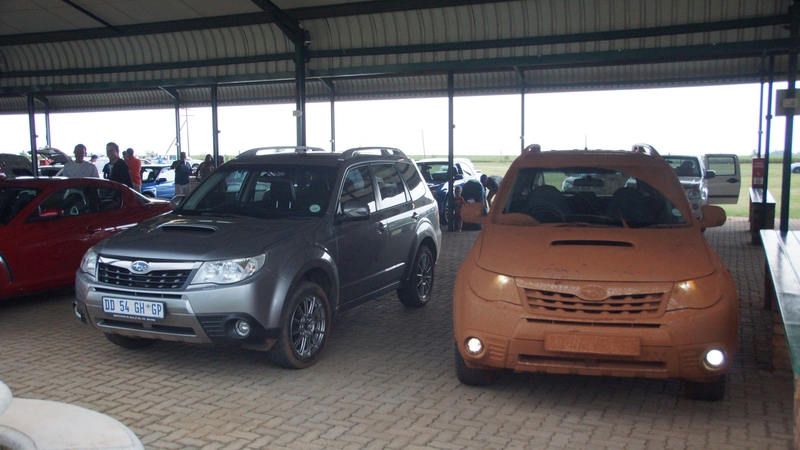 This included a skidpan where technique and precision rather than outright power was what mattered, and a muddy off-road track (with a high-speed section of dirt road reminiscent of a rally special stage) where the SUVs could play dirty and show off their special skills.